Your overall financial aid package can come from many sources. You completed the FAFSA application and the results of that application were submitted to your school. Using that, you could be awarded a variety of Federal grants, scholarships, and loans. Your school may have internal grant and scholarship opportunities that are awarded based on a variety of factors, such as your high school grades and you and your parent’s economic situation. In addition to this, you’ve probably spent many hours applying for grants and scholarships that aren’t attached either to your school or to the FAFSA. Likely this meant writing essays and introduction letters completing many very long applications for several opportunities ranging from as little as five hundred dollars up to thousands of dollars each. These could have been scholarships offered by local community groups such as the Rotary Club or the Masons, as well as state and national groups. 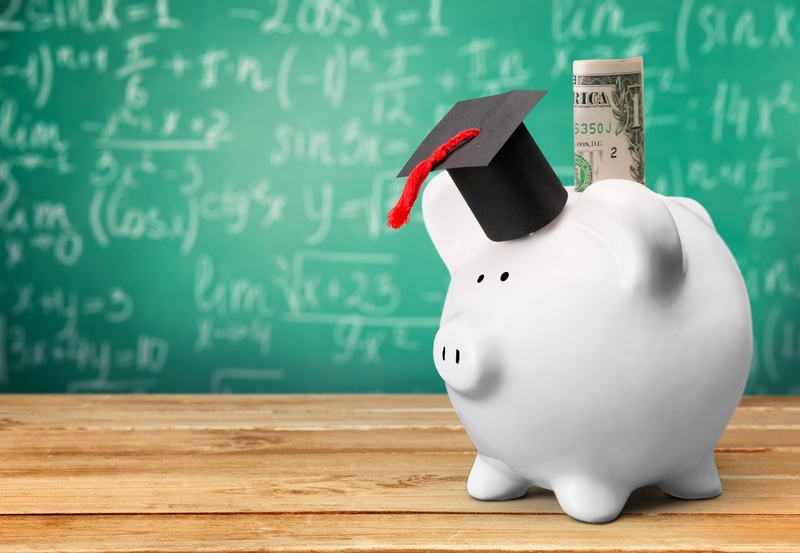 The important thing to remember is that these scholarships are considered part of your overall financial aid package, even though they didn’t come directly from your school or from your Federal financial aid package. Some scholarship and grant programs notify the school of their award, or send the check directly to the school’s financial aid department. Others send or give the checks to you directly and may or may not actually report the award to the school. This is especially true of smaller gifts from local organizations. This is where your responsibility comes in. It is up to you – not the school and not the organizations giving you money – to make sure all sources of financial aid are reported to your school. Even the small $500 grant checks that you received are part of your financial aid and are considered by the school when awarding other Grants and scholarship. There is a temptation to refrain from reporting some of the smaller awards, especially when it seems very unlikely that your school will never find out about them. Can reporting your outside financial aid reduce the financial aid package your school offers? Yes it can. However, it is considered fraudulent to withhold information regarding your outside financial aid offers and it could result in a revocation of your entire financial aid package should the school find out that information was withheld. Even more severe, you could find that your acceptance into the college is also revoked if the school feels you have been dishonest with them. The better, and more honest, route to take would be to report everything you have received to your financial aid department. Then you can negotiate with them, should you find that your overall package was reduced. Don’t put your college career at risk to save a few bucks.